SEND US YOUR VIDEOS! Nothing lights our fire like an amazing downwind Maui Maliko Run. The hunt for the bumps, the thrill of the drop and connecting of big, awesome glides is what we share. 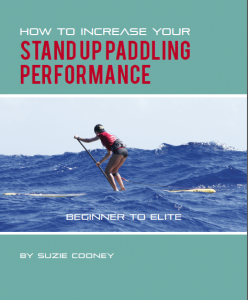 Whether you SUP, surfski, or love OC-1, OC-2, OC-6 the action is here. Send your YouTube or Vimeo links to our contact page and we’ll send you a 25% off coupon for your next purchase if we post it.